Leading up, not only to the Last of Us, but also the Playstation 4, we have comprised a top five of Playstation 3 exclusives to say goodbye to in the coming years, with the next generation hitting us head on later this year. If you were lucky enough to be of a young age when the original trilogy of Ratchet and Clank games came out on the Playstation 2 you will remember how much fun you had playing them. The first three had the perfect fusion of comedy to the action, similar to the beyond amazing, Jak and Daxter series; this made them incredibly fun to play for all ages. 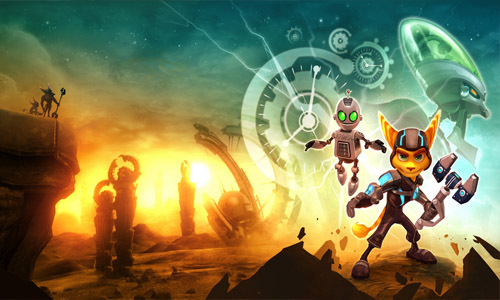 Well the Ratchet and Clank "Future" trilogy brings all those fond memories back, none more so than a Crack in Time. 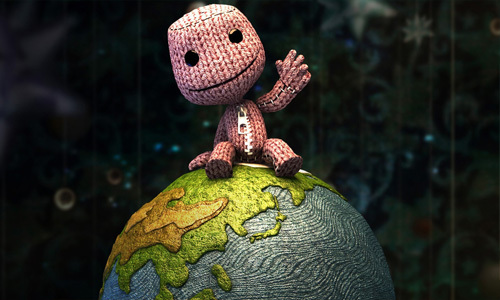 Little Big Planet came out of the blue as one of 2008's top games. Unveiled at GDC 07, it received glowing first impressions from industry critics when the demo of the game was presented to them. Their attitude did not change when the game was released in October 2008. It received outstanding reviews and became a critical and commercial success. Praise was aimed at the innovative nature of the game, its graphics, customisation and gameplay. It spawned other highly praised sequels and Media Molecule is thought to be working on something special for the Playstation 4. Possibly the most difficult game I have ever played, Demon's Souls was a real hidden gem and unfortunately it is still relatively unknown. The real joy of this game was, essentially, the sense of fulfilment you got when you managed to not die. You obtained a video game high when managing to defeat a boss, or even just get through a level. Due to this worry of being killed around every corner, your instincts were ramped up to a fever pitch, giving the game an immense amount of tension. Never before have I been so awake and aware of my virtual surroundings. Other praise came from its dark, gothic - fantasy art design and direction and its very ingenious multiplayer system (now defunct). The multiplayer allowed players to see messages on the ground to aid them on their quest, see where other players had died to avoid a similar fate, and even allowed another player to join your world to help you. 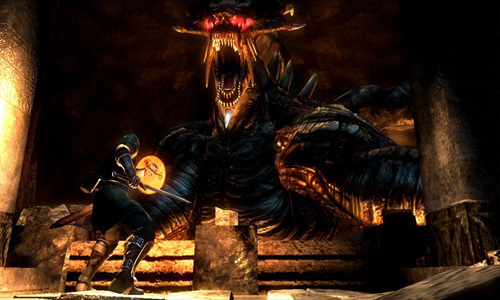 A truly challenging game and rewarding experience, Demon's Souls will remain as one of the best games of this console generation. It had to come up at some point didn't it? Essentially Indiana Jones the game, Uncharted comes from the stellar game developers- Naughty Dog, famous for Crash Bandicoot and Jak and Daxter. 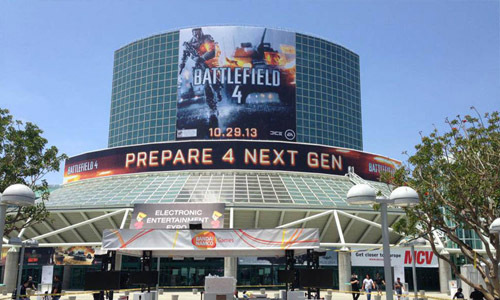 They are also the developers of the upcoming and widely anticipated- The Last of Us. 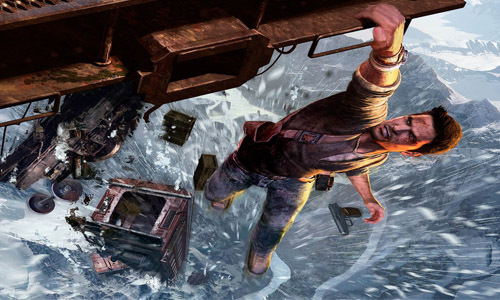 Uncharted is a fun and sprawling epic. It truly is the closest game to an Indiana Jones film. Famous for its great visuals, gameplay, performances and story, the Uncharted series is one with a lot of heart. It is a legitimately entertaining series, the pinnacle of which, is Uncharted 2: Among Thieves. Not only is Heavy Rain one of the greatest games of this generation, it is one of the greatest games ever made. I will admit that it is a marmite game but it is a genuinely brilliant game and, yes, it is a game, its just well presented to cover up common game mechanics. 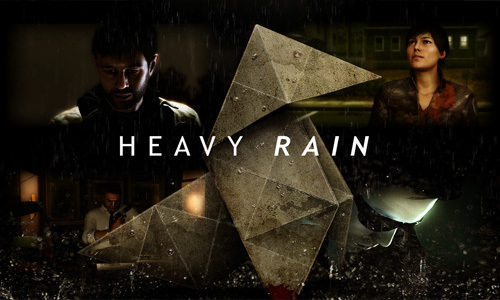 Games, in their traditional sense, are problem solvers and Heavy Rain has numerous problem solving puzzles, and, in fact, the whole concept is a problem solver as Heavy Rain is a whodunnit, serial murder mystery. However, it is not the problem solving that makes it unique, it is the wide varieties of outcomes. It is your story, and you build it by making key actions. Never have I been so emotionally entrenched in a video game. 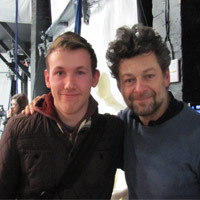 It is a mesmerising experience that will hopefully be played for years to come.